Though it isn't even the size of South Carolina, Scotland looms large in our imaginations, and she doesn't disappoint. 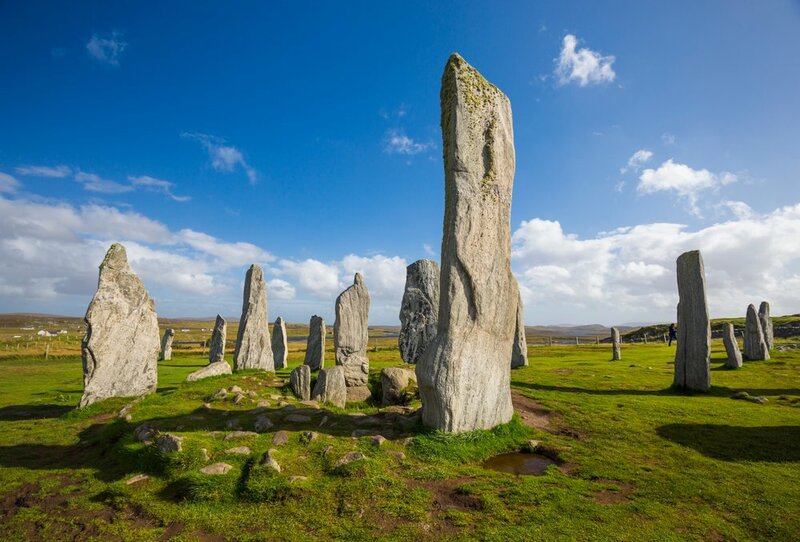 Any style of traveler can be enticed by what Scotland offers. Edinburgh, for example, boasts the famous 17th century Palace at Holyroodhouse for history buffs, four-star Michelin restaurants for travelers who appreciate the finer things, and the trek up Arthur's Seat, a dormant volcano, for the adventurous among you. Or, in true Outside GO fashion, do everything over the course of your stay! 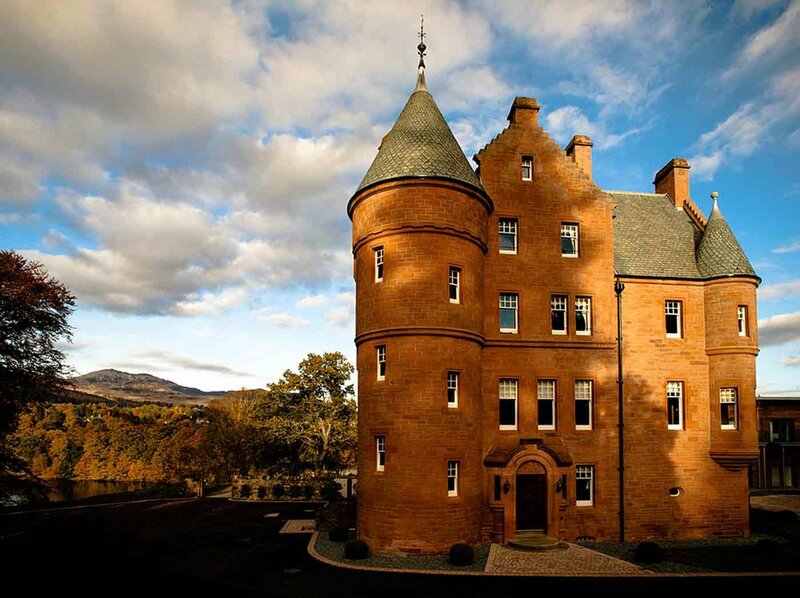 Though the American road trip is a fabled rite of passage for many families, you would be hard pressed to find a better road trip destination than Scotland. The narrative of Scotland's history is played out across the country, and nowhere is it better seen than in the dramatic Highlands. Driving from one exciting exploit to another gives you the freedom to stop off and see Stirling's Wallace Monument or the evocative ruin of Kilchurn Castle. If rich culture and history doesn't grab you, the outdoor adventures that are waiting here definitely will. 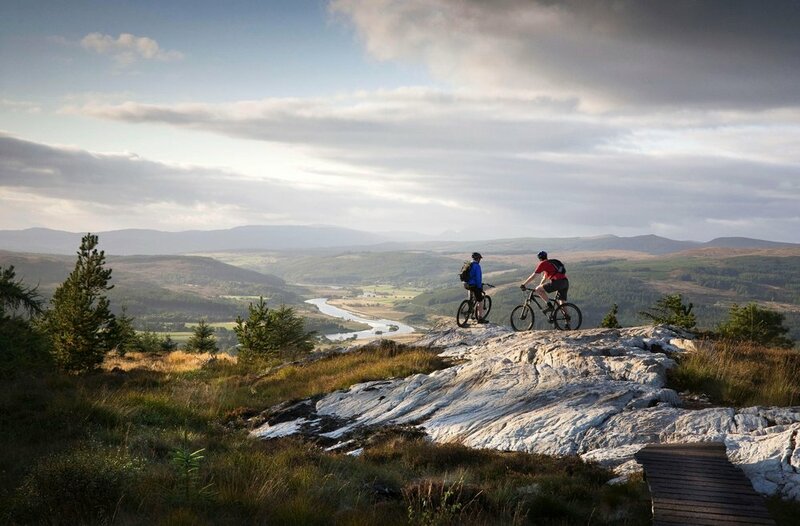 Kayak the Atlantic coastal waters, bike the Caledonian way, or attempt to bag a Munro (mountain) like a true Scotsman! Scotland is a playground for enthusiasts of all kinds. “[Edinburgh] is a city of shifting light, of changing skies, of sudden vistas. A city so beautiful it breaks the heart again and again."